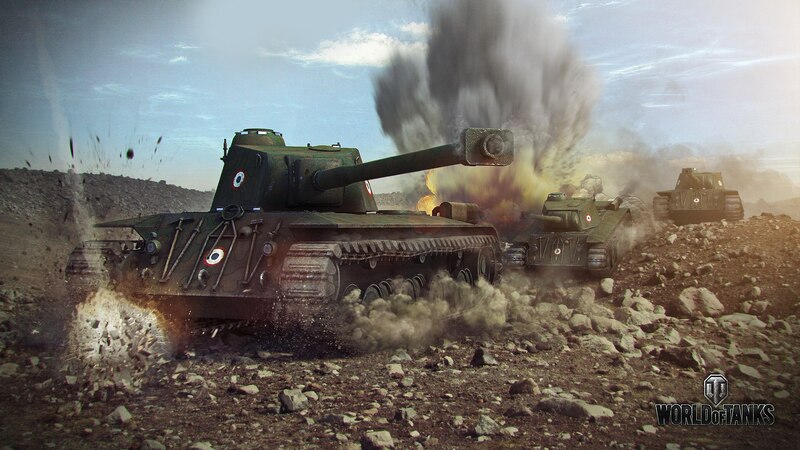 Farm credits for your silver in the game Worldoftanks | Plati.Cash - buy and download digital products. Attention, if still have questions before you buy, check with me to chat or Skype. Immediately after purchase you will receive a unique code issued by the system it is necessary to transfer me to continue the transaction. Attention! Farm is mainly a premium on your technology needs 8 level and premium account. • In the process of earning credits on your account will earn experience in passing. Which you can translate into free and desired to spend on research or technology module of any of the nations. • Since your account will be playing an experienced player, without the achievements and medals can not do. Well, statistics and lifting efficiency simply guaranteed. • In the process of earning credits and trained crew. 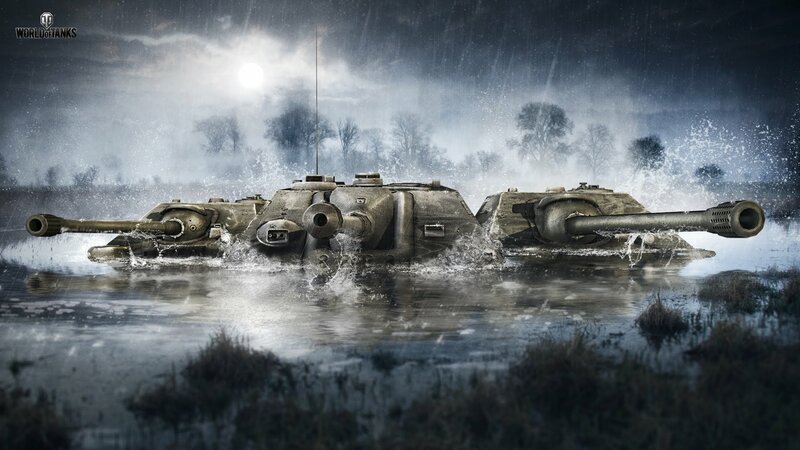 Loans - the main currency in WoT, it is also called - Silver.